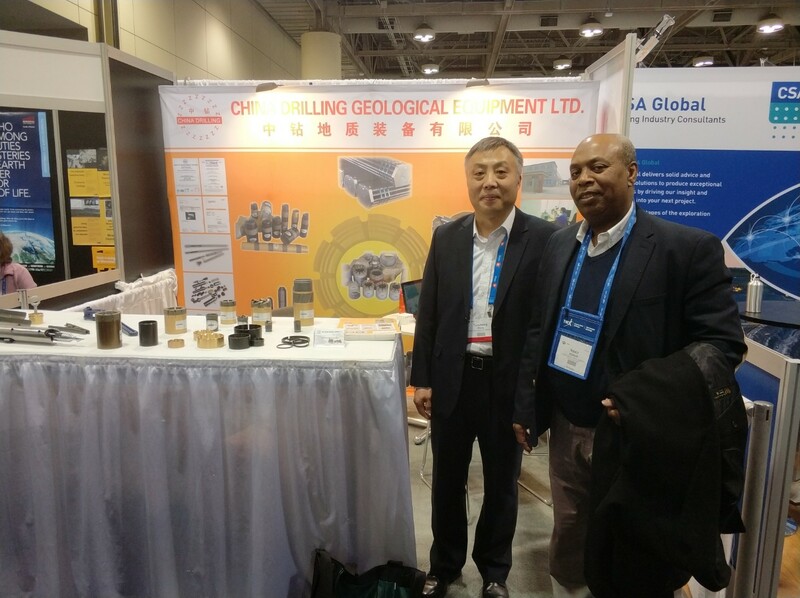 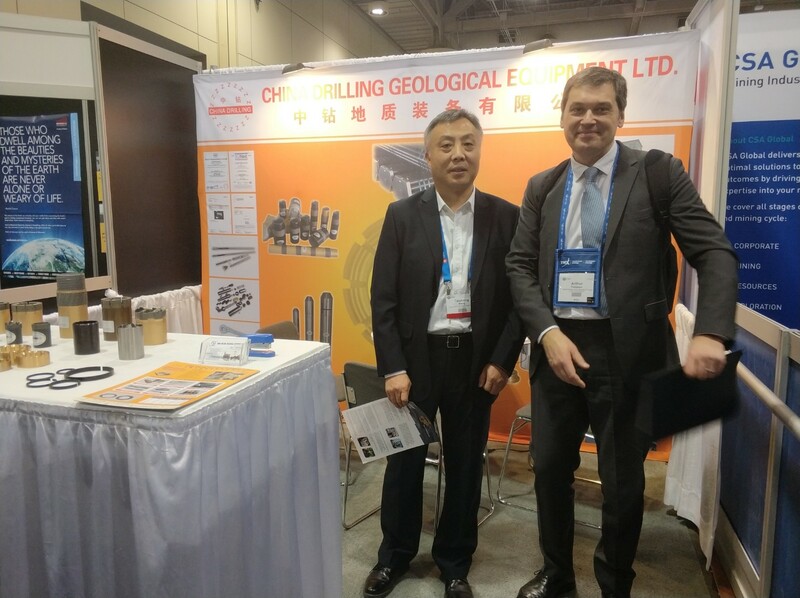 From 4th to 7th March in 2018, our company team attended to PDAC 2018. 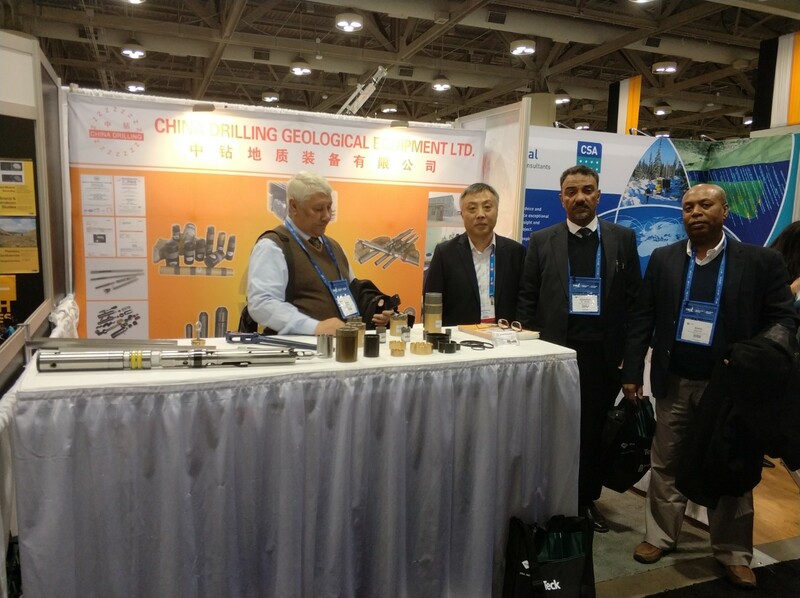 We exhibited drilling bits, reaming shells, head assemblies, overshots on this exhibition. 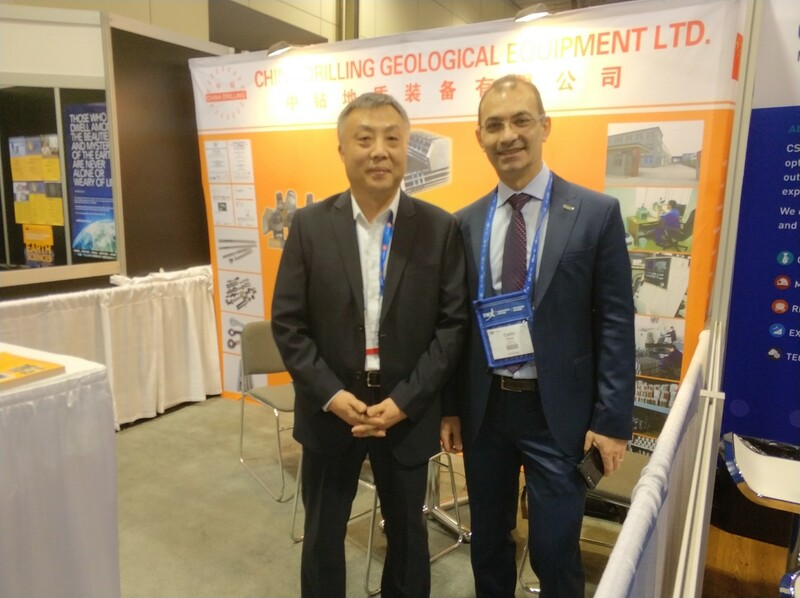 We have a satisfied achievement this time.